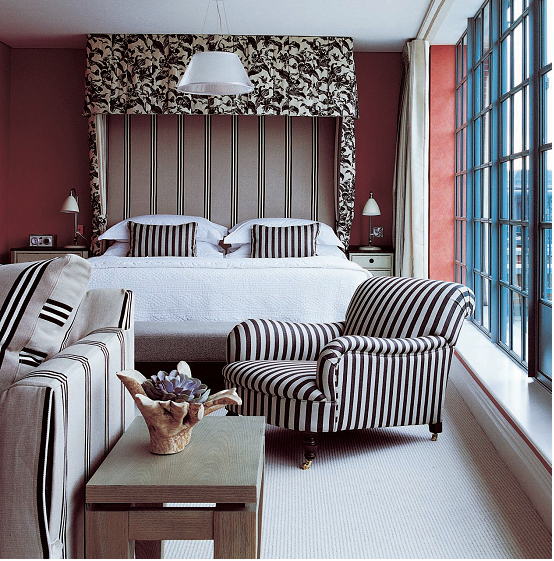 We love this hotel London, located in … thats right, you guessed it, in the soho area! 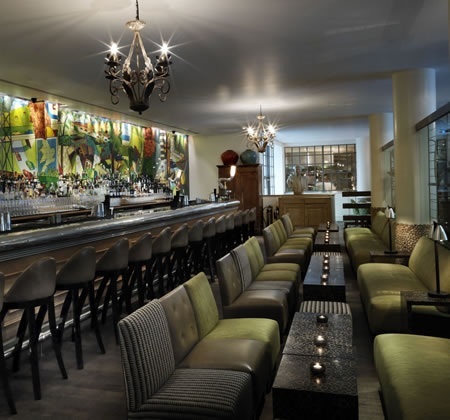 Enter through the Wardour entrance and you’ll be greeted by its long, colourful and well stocked bar ‘Refuel’. Expect to be well looked after amongst a mature and well dressed crowd. One of our staff is an ex-radio host and even interviewed P Diddy in one of their spacious suites … us? name drop? never! Improve your luck by rubbing the belly of the huge Buddha type statue in the hotel lobby.